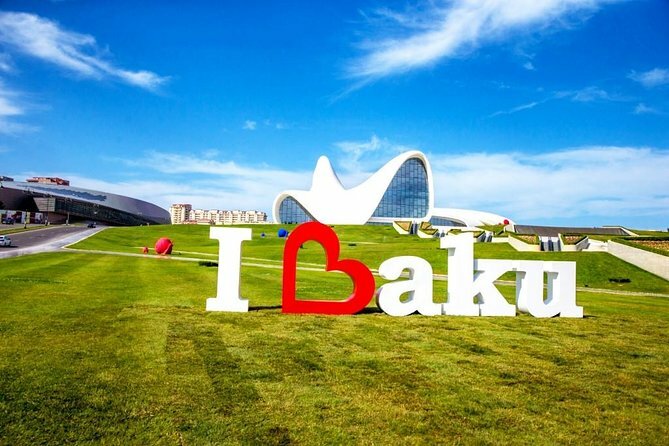 Discover top attractions of Baku Old Town. Get acquainted with the main and unique monuments of Baku, namely with the Maiden Tower, the Palace of Shirvanshahs, the courtyard known as “Divankhana”, mosques and minarets, caravanserais and bathes. Old Baku has lots of treasures that you will never forget for years. Get insight about the rich history of oriental side of Baku. Enjoy personal and professional attention from local tour guide. Flame Towers is a trio of skyscrapers in Baku, Azerbaijan, including the tallest in the country, with a height of 182 m. Towers symbolize the long history of fire worshippers that considered Azerbaijan as a birthplace for the prophet Zoroaster.